Congratulations Marica! 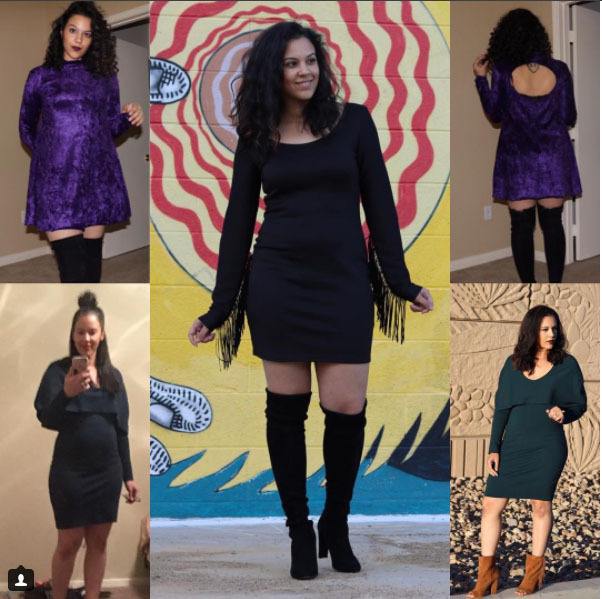 You move on to the next round and are the winner of a prize pack from Pamela's Patterns and pre-cut fabric pieces from Fabric Mart. Great job! Unfortunately, Lindsay did not make it on to the next round. Reader Participation: We had 4 entries in this week's reader participation. 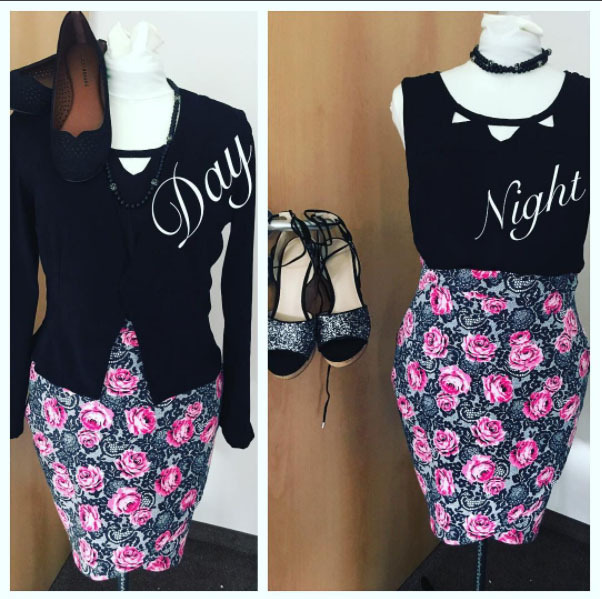 Congrats to @mygymdress on Instagram, you win a Pamela's Patterns prize pack! Here are the other entries. Thanks for participating! Jeans are probably one of the most popular items we wear. They go with everything and can be worn dressed up or casual. But how often do we have a great fitting jean? Not too often. The hips fit but there is gapping. They are too loose in the bottom but fit at the top. Oh the dilemmas we face! The important thing to remember is it is NOT your body! Everyone has different body types and that is what makes us interesting and unique. RTW jeans have certain standards so they fit a "general" group of people. Unfortunately it's impossible for them to take every body type into consideration. Thankfully as sewists, we have the ability to make our own clothes that fit us! It comes with a lot of trial and error, but it is possible to have great fitting clothes --- including jeans! 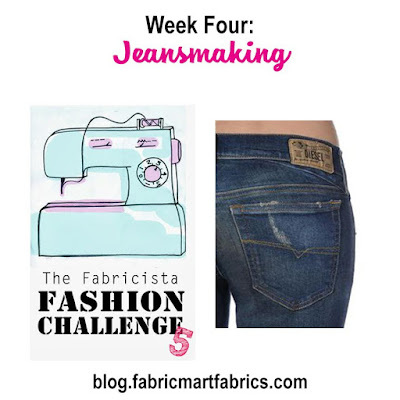 This week's challenge is to sew yourself a pair of well fitting jeans. They can be whatever cut you like -- skinny, boot, wide, etc -- something that will be useful to you. Tell us what common issues you have with finding a good fitting pair of jeans.If you're comfortable enough, show us a photo of you in the ill fitting jeans. Share with us how you are making adjustments to the pattern to fix these issues. You have a few more days to finish this challenge! Fit – Did you share with us some common issues you face when wearing jeans? Did you address these issues in the pattern and share with us how you fixed them? Do the jeans fit? Do they pull or sag in places they are not suppose to? If there's something about the fit that you think we would challenge, please tell us why you chose to do what you did. Craftsmanship - Did you put a lot of care into the construction? Top-stitching straight, seams match, careful overall construction, etc? Presentation - While we totally understand not everyone has a professional camera and the perfect backdrop for photographing their creations, (Me included!!) you are in front of a world of other sewers. Make yourself look presentable. 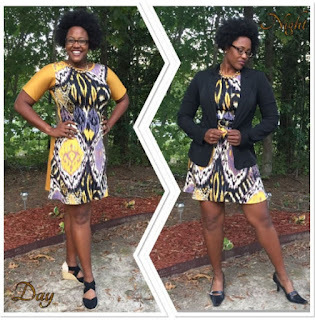 Submit a photo of the front, back and side view of the garment, as well as a "presentation photo" (this should be the best photo!) Detail photos are also requested so we can be better judges. If you do some embellishing or a specific technique, zoom in and share with us! Not all the photos may be used in the blog post, but for judges reference. 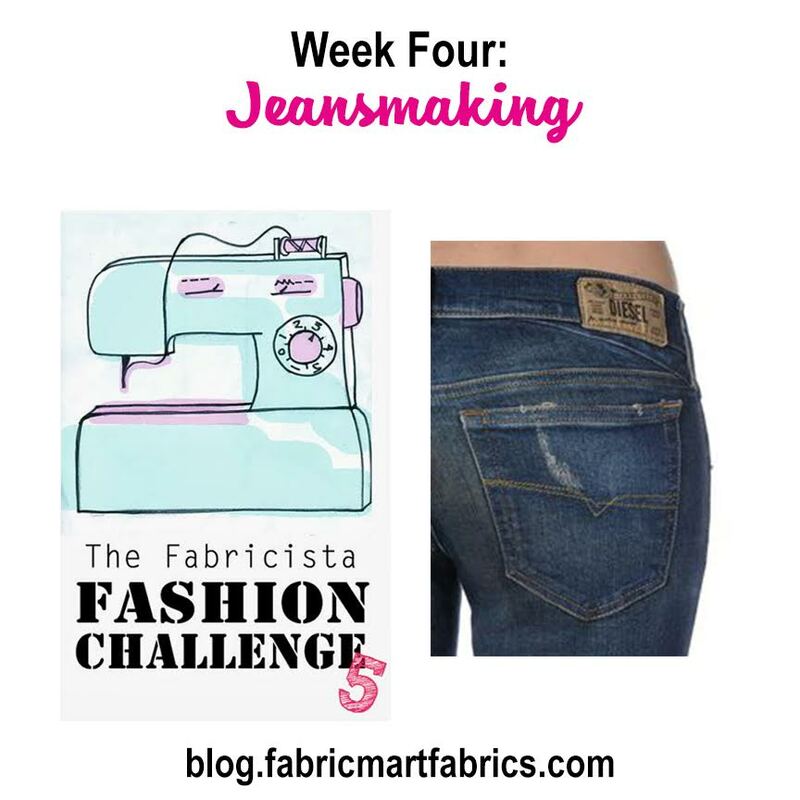 This week's judges are two ladies that know a thing or two about jeans -- Angela Wolf from Angela Wolf Designs and Heather from Closet Case Patterns! Heather Lou is a pattern designer, blogger, and sewing educator for the modern maker. 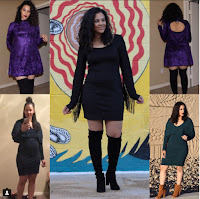 As the force behind Closet Case Patterns, she has been writing about sewing for over six years, and has taught thousands of people to sew, both online and in her sold-out sewing workshops across North America. 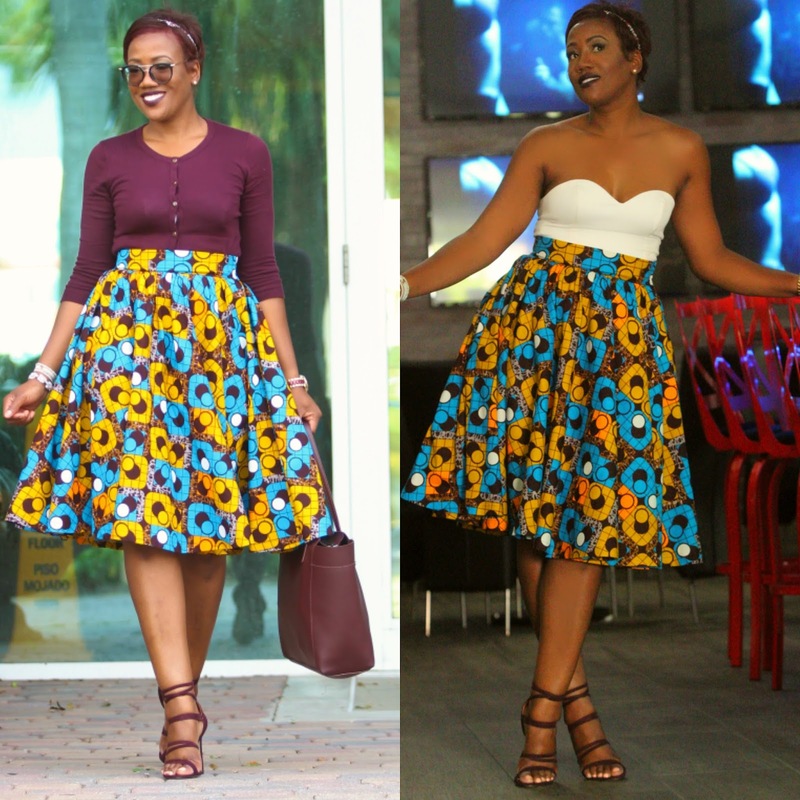 Her work has been featured in Threads, Sew News, Seamwork, Love Sewing and Sewing World magazine. Angela Wolf is the anchor of the PBS series It’s Sew Easy and hosts the weekly Facebook live show Behind the Scenes. She teaches online classes on Craftsy, PatternReview, and on her own site with over 100,000 students from all over the world. 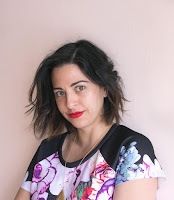 Author of "How to Start a Home-based Fashion Design Business", has contributed to both Threads and SewStylish magazines, and blogger for Brother’s Blog Stitching Social. Angela started sewing at a young age and continued to design women’s apparel all thru college. 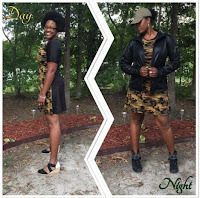 With an entrepreneurial spirit and passion for fashion and sewing, she launched and ran a successful custom apparel and alteration business for over 18 years. She has since launched a pattern collection Angela Wolf Pattern Collection(TM) for the home sewer. 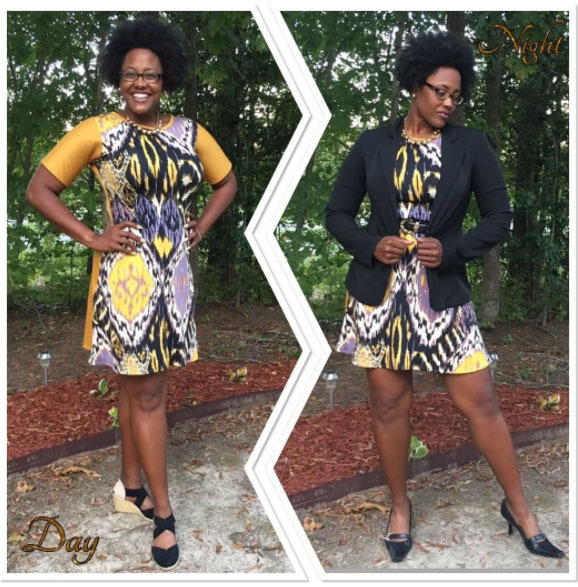 Angela is a blogger, spokesperson, brand ambassador, and consultant. 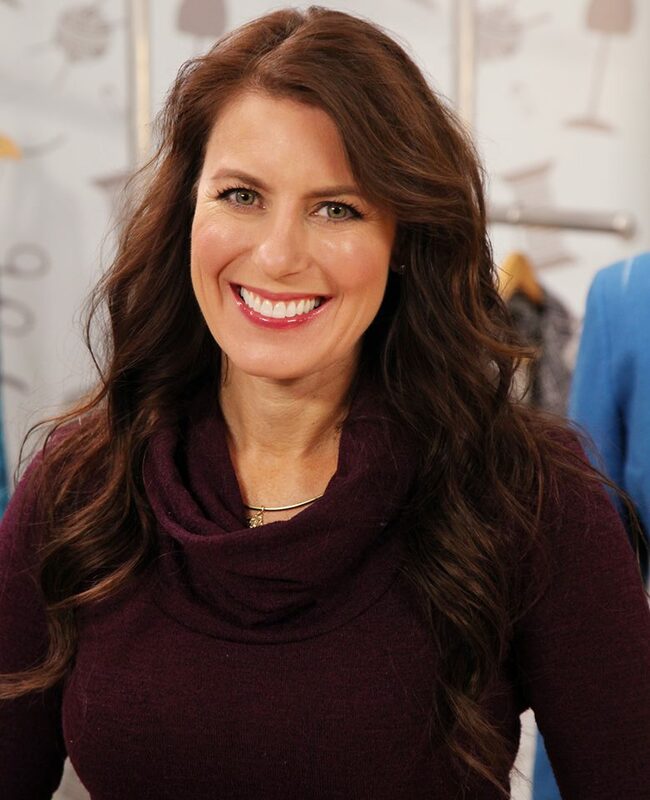 She is the winner of 2008 Passion for Fashion, 2012 American Sewing Expo’s teacher of year, and spends her time speaking and teaching all over the country. All photos, text, etc. are due on Thursday, September 28. This gives you two extra days to work on your jeans. The finished projects will be revealed for reader voting Sept 29-Oct 1 and the winner will be announced on Monday, October 2! Attention readers! Don't forget to vote for your favorite piece! A link for voting will be provided on reveal day. Grand Prize Winner will receive: $25 a month for one year to spend on fabric at FabricMartFabrics.com, plus be a Fabric Mart Fabricista for 6 months writing guest posts for the blog (which includes more fabric!) You will also receive a Julie's Picks Membership. (A $350 value with media exposure.) PLUS you will receive special prizes from the judges - Your choice of any one pattern from Closet Case Patterns and a jeans making kit for your next pair of jeans! You will also receive Angela Wolf's Delila pattern. Show us your me-made jeans! Post a photo of your me-made jeans on Facebook or Instagram using #Fabricista5Jeans by Oct 1 and one winner will be picked at random to receive a special gift from Angela Wolf Designs and Closet Case Patterns - any one pattern of your choice from Closet Case Patterns and a jeans making kit for your next pair of jeans and the Delila pattern from Angela Wolf. Thank you to Angela Wolf and Heather Lou for judging this week as well as donating prizes to the grand prize winner. Good luck everyone. I can't wait to see the jeans! Congratulations to all of the ladies! It was a hard decision for me to narrow down one. I love visiting to see what each model has made for the week. A special congrats to Marica! I loved your skirt style and colors very vibrant. What topped it off was the white bustier for the night look. What a classic look. 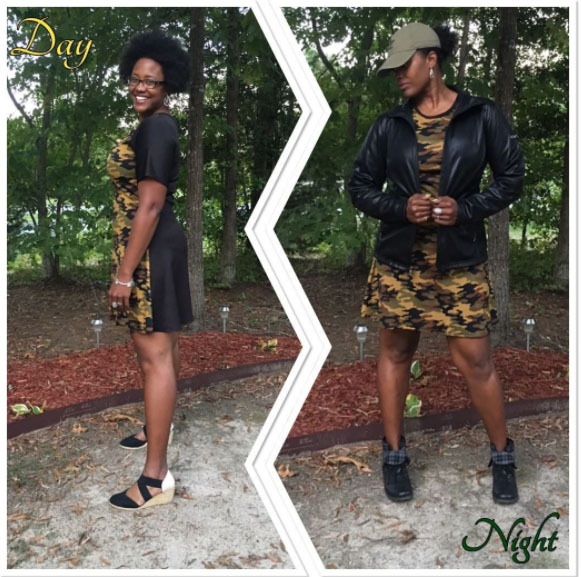 I am over 40 and could see myself wearing that style top for a night look with skinny pants/jeans or a skirt. I can't wait to see next weeks challenge.